*Rent a bike from Sports Basement or bring your own. Free but an RSVP is required. Join a Park Ranger and Presidio Trust guide for a gentle 4-mile bike ride. 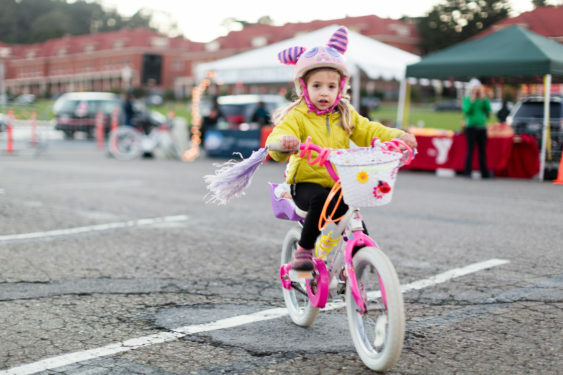 Roll through the history and nature of the Presidio at a family-friendly pace that’s fun for all. Rent a bike from Sports Basement or bring your own. Free but an RSVP is required.